Hpt faint + or - ? Hi ladies can you tell me what you think the results of this test is? 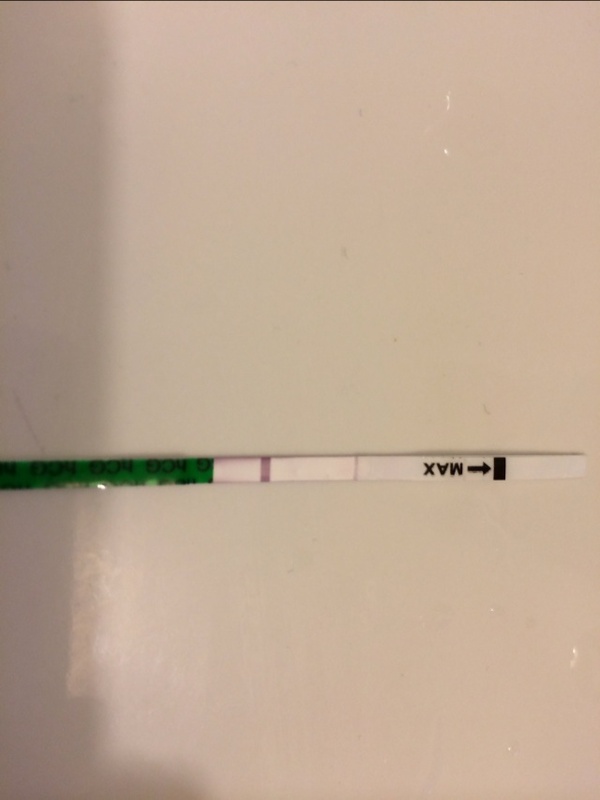 I'm sure I see a faint pink line but is the line in the correct place? Unsure if it's in wrong place and could just be a water mark or evap line.